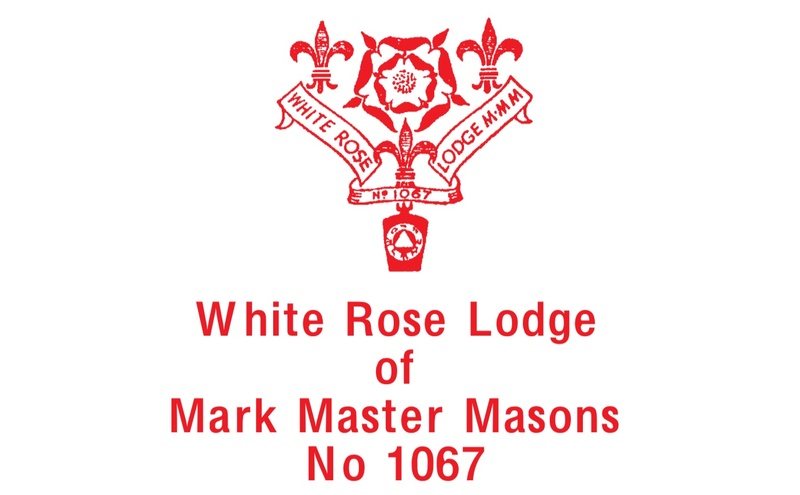 White Rose Lodge of MMM 1067. The venue for their next meeting on Monday the 8th April, 6.30pm is at Hoyle Court Masonic Hall, Baildon, when W.Bro.Geoffrey Hodges , a Past Master of Corinthian Craft Lodge No.3600 will be advanced. Nothing new about that I hear you say but , as ever, the devil is in the detail. The ‘Signs and Secrets’ will be performed by an up and coming Mark Master Mason called R.W.Bro.James Steggles, yes the Provincial Grand Master, not to be missed , he is good at this. And, at the same meeting, W.Bro.Trevor Bolton, Asst.Prov.G.M. will, hopefully , be accepted as a Joining member. Two significant coups for the lodge and it would be a delight for them and R.W.Bro.Jim if as many of you as possible attended to make it a moment to remember for the candidate. It is at these moments where the Mark Masonic spirit has to appear and therefore I ask you, particularly the members of the Bradford and Districts Installed Masters Association to take note and give your support.